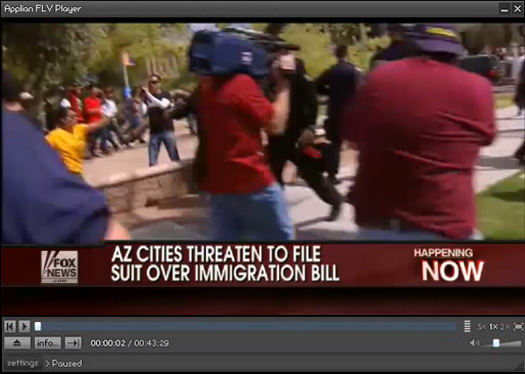 Replay Media Catcher makes it easy to capture streaming video from FoxNews.com quickly. 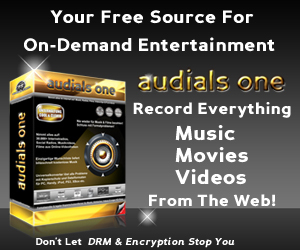 It’s the best streaming video capture software we’ve found. That’s it! 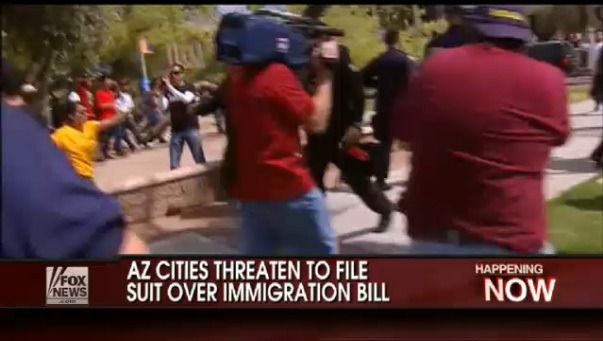 It’s really that fast and easy to record video from FoxNews.com. 8. Now that you know how to record Fox News video you can also record video from thousands of other sites using Replay Media Catcher. And, Replay Media Catcher can record multiple videos at the same time. Just start playing the first video you want to capture and Replay Media Catcher will start recording. After that you can move on to another video and start capturing it at the same time. You can record as many simultaneous video streams as your internet connection can handle.